Viacom International Media Networks presents a slate that includes courageous warriors, party-going vacationers, and much more. 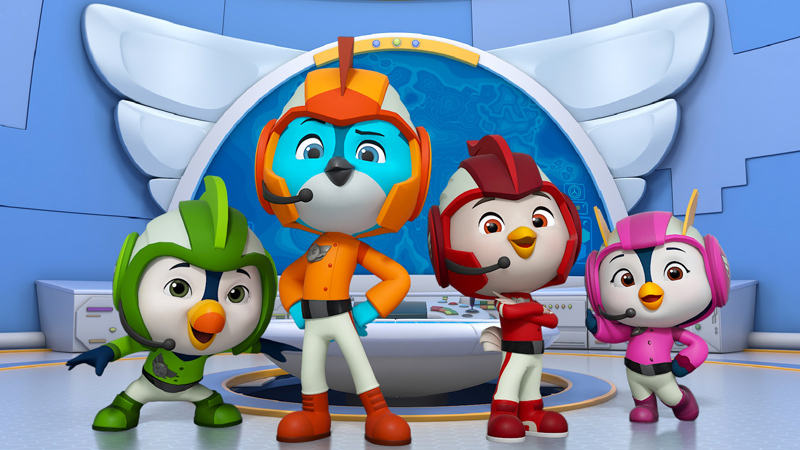 Four rescue birds train at the Top Wing Academy (pictured), where they are assigned to go on missions that test their rescue skills. Live-action series Knight Squad follows Ciara, a royal princess in disguise, who meets with Arc, the cocky new kid who has his own big secret. In scripted format Borges, the owner of a failing importing firm flees the country, which leaves the remaining employees to restructure the business.